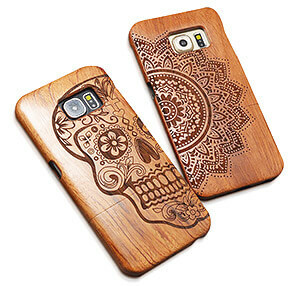 Here in LASIT we offer a full range of engraving, cutting and laser marking on wood. 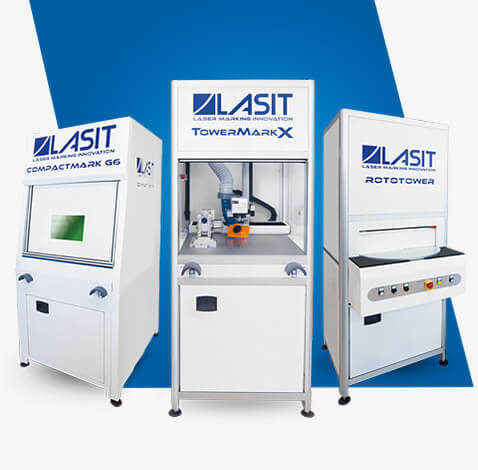 Furthermore, with the TTL and Reflex vision systems, completely developed by LASIT, one can easily identify the parts and carry out laser cutting and engraving with extreme accuracy and precision. 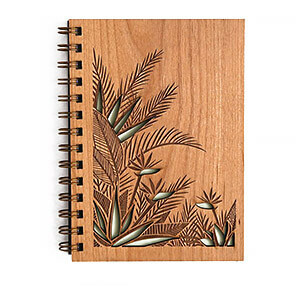 Do you need to mark or engrave on your wood products? 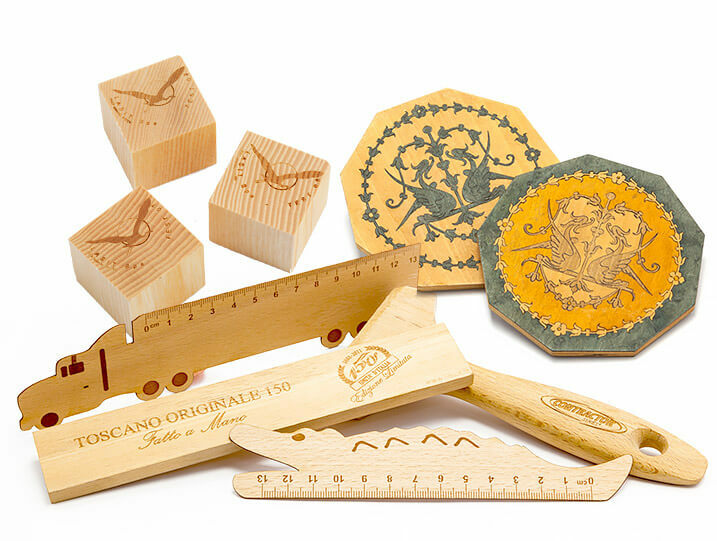 Laser engraving on wood offers maximum flexibility and versatility compared to punches and hot moulds. 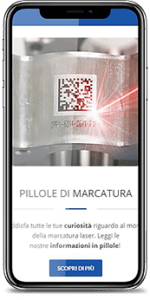 Great precision in cutting profiles without producing chips, no contact and high definition of the contents marked. 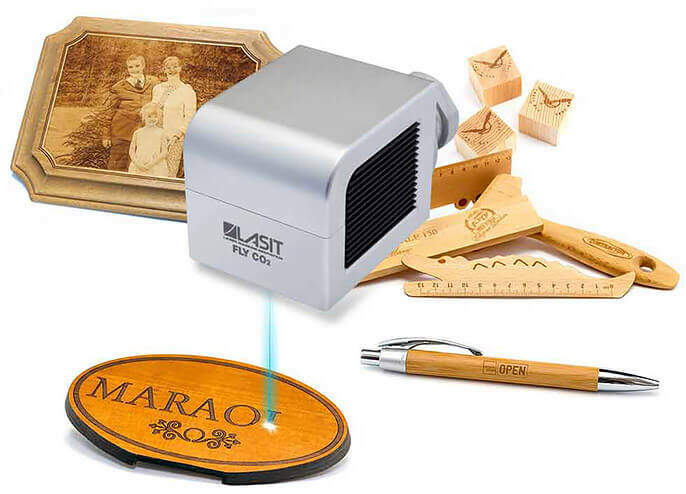 The FlyCO2 is the ideal laser engraving machine for woodworking. 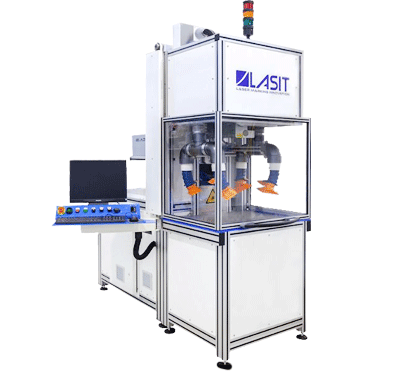 Extremely compact, modular, it can be fully integrated into any production line. Comparing the other conventional solutions – such as the ink-jet printing – FlyCO2 is designed for high productivity while at the same time reducing operation costs. 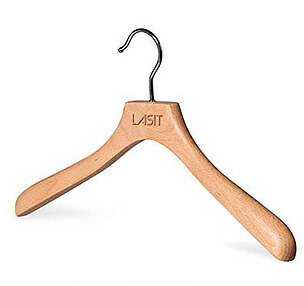 Laser carbonization always produces a darkening of the wood that has been marked. Wood bonds are broken and carbon is released during this process. The resulting discoloration ranges from gray to bluish gray to black. 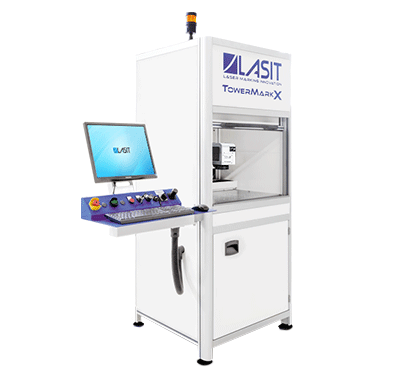 LASIT laser cutting systems are ideal solutions for cutting and engraving of different material thicknesses and combinations in one process step. Laser cutting on woods is the best solution if one wants to carry out extremely fine contours and practically radius-free inner contours, and no chips are produced during this process.